State Sen. Renee Unterman’s Supporting and Strengthening Families Act is heading to the House for approval after passing the Senate on Tuesday. 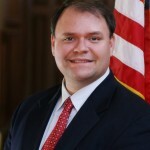 The Buford legislator’s bill, which passed 43-to-10, would provide an alternative to foster care for parents who must temporarily waive parental rights due to some circumstances including military service or substance abuse treatment, according to a news release. 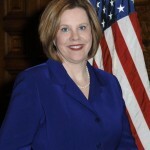 The act would allow the parent or legal guardian to use a power of attorney to delegate the care and custody of a child to another adult who is a Georgia resident. The transfer of custodial power would not be considered abandonment or foster care, and related parties to the power of attorney would not be subject to any of the requirements that apply to child foster care or community care. 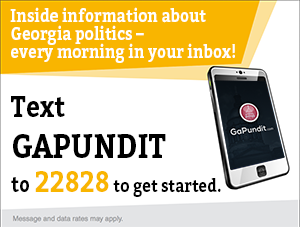 via Parental rights bill sponsored by Unterman passes Senate | Gwinnett Daily Post.